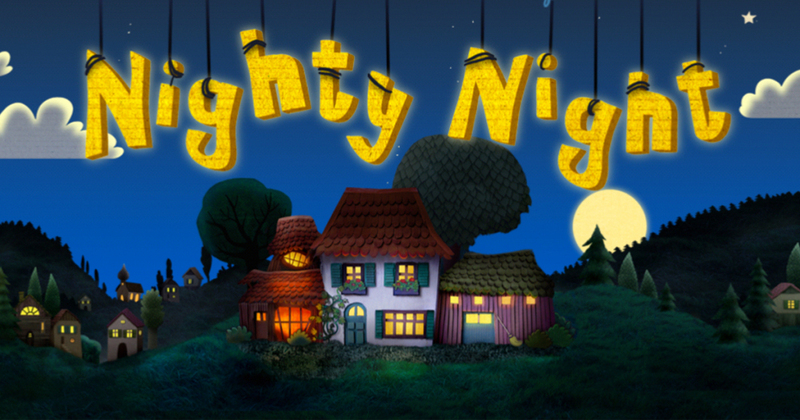 Right now, you can get the Nighty Night Bedtime Story app for free (regularly $2.99) on iTunes or Google Play Store. This is the most popular bedtime story in the App store! 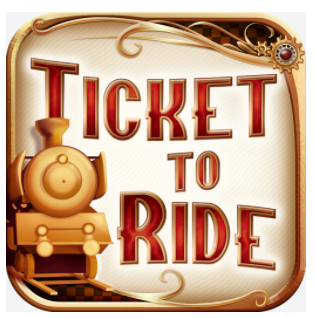 Free Ticket to Ride Android App! Amazon is offering a free download of the Ticket to Ride Android app right now (reg. $6.99)! 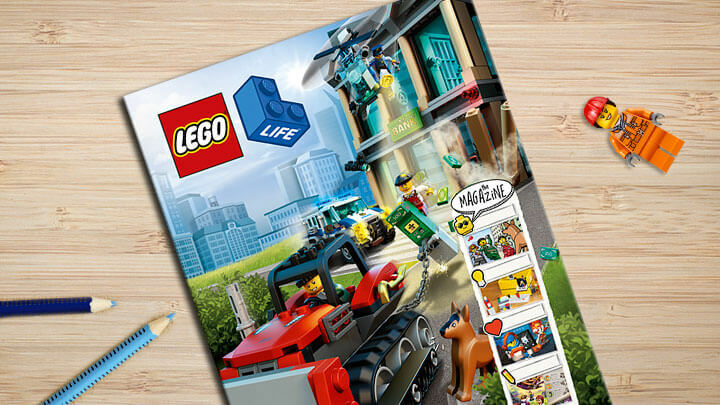 This is a mobile version of the super popular board game. Free App Friday: 21 Free PBS Kids iTunes Apps! 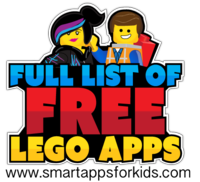 Today you can download 21 different PBC Kids apps for FREE! Valid today only, October 14, 2016.